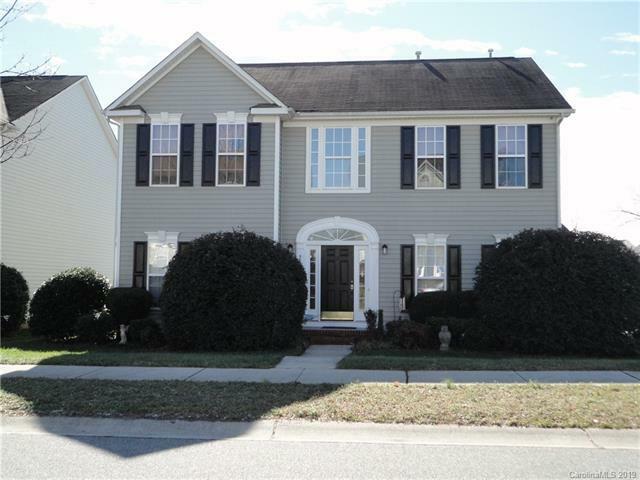 Lovely hard-to-find 5 bedroom home in desirable Laurel Park is ready for new owner. 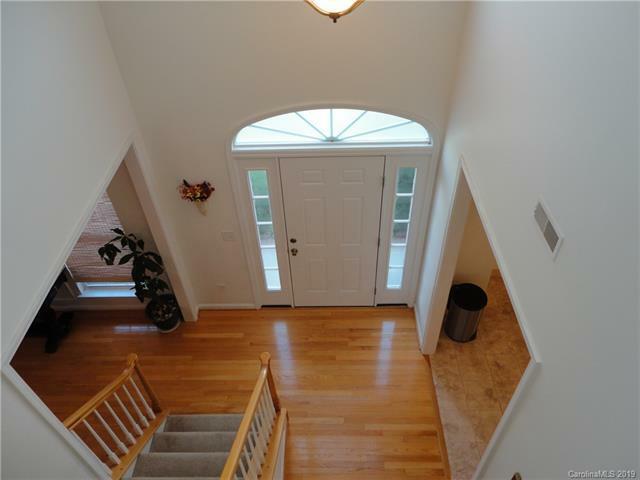 2-story foyer welcomes you home, huge kitchen with rare abundance of counter work space and lots of cabinets for storage will spoil you. Great room with gas fireplace is open to kitchen so chef stays connected during entertaining. Large laundry room and large storage closet off of garage space. 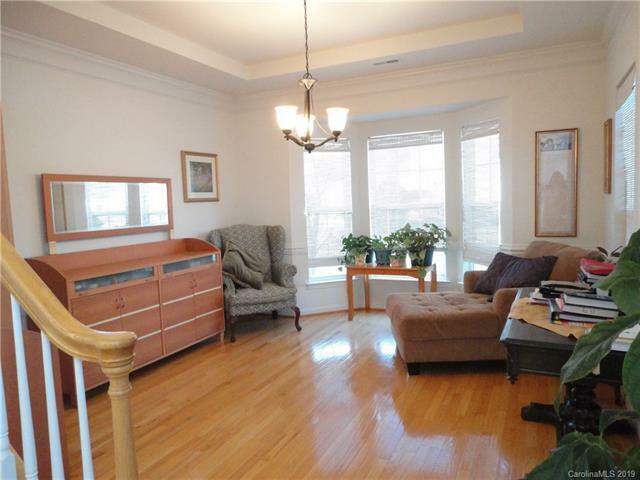 Quiet flex space could be formal living room, dining room or home office space. 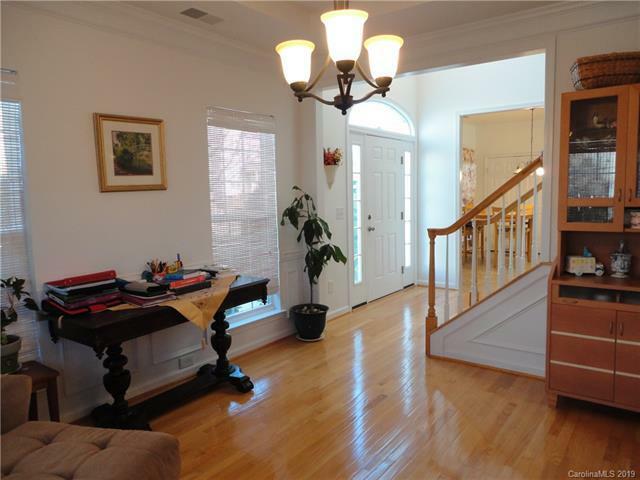 Generously sized secondary bedrooms, and huge master bedroom with dual closets. Master bath features soaking tub, water closet, dual sink vanity. Great floor plan in a neighborhood that offers wonderful amenities and tree-lined streets for strolling is convenient to shopping, interstate, restaurants. A corner lot with side-load garage. Fenced back yard for your future garden or furry family. Come take a look and make this one yours today!